Enter daily for more chances to win! Share the link and get 2 Bonus Entries. Drawing Ends 5/31/2019. 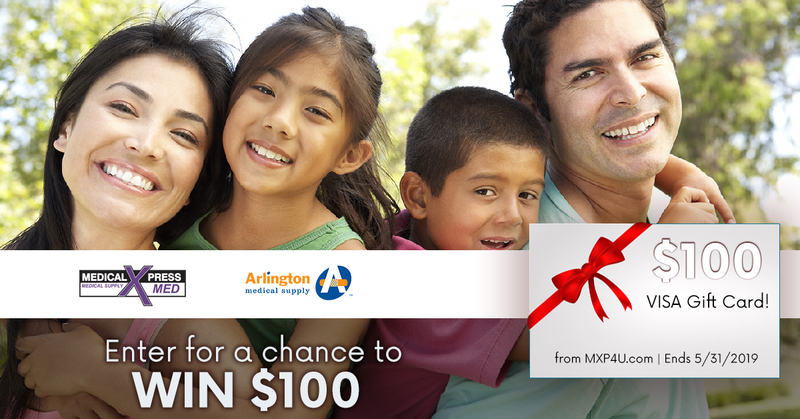 This promotion is managed by Medical Xpress & Arlington Medical Supply. Participation in this promotion is subject to the official rules.